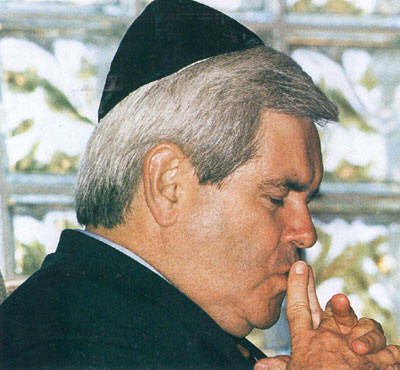 [2011 Dec] Newt Gingrich, Marianne and the Arms Dealer: A Buried FBI Investigation By Joseph Trento Gingrich was at the center of a U.S. Justice Department criminal investigation in the late 1990s for a scheme to shake down the arms dealer for a $10 million bribe in exchange for Gingrich using his influence as Speaker to get the Iraq arms embargo lifted so Soghanalian could collect $54 million from Saddam Hussein’s regime for weapons he had delivered during the Iran-Iraq War. 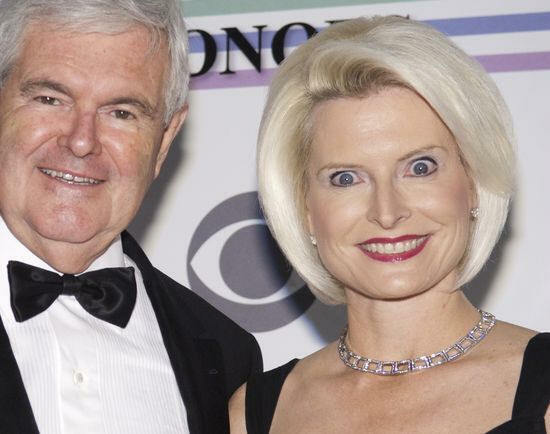 Eighteen months after winning his seat in Congress, [Newt Gingrich] who campaigned on keeping his family united asked for a divorce. [His wife] Jackie, who was in the hospital recovering from a second cancer operation, was confronted by her husband carrying a yellow legal pad filled with a list of his wishes regarding how the divorce should be handled. He wanted her to sign it, then and there, even though she was still groggy from surgery. 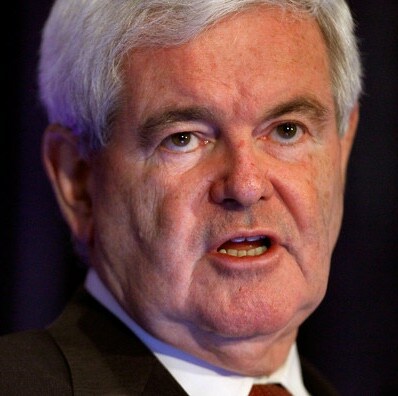 When Gingrich abandoned his family he left them near destitute. 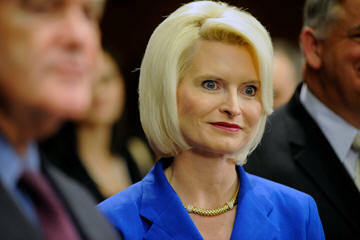 ....Mary Kahn, a reporter who covered [Newt] Gingrich: Newt [Gingrich] uses people and then discards them as useless. He's like a leech. 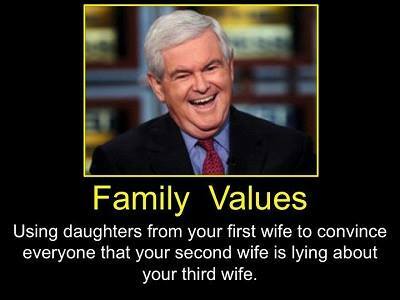 He really is a man with no conscience. He just doesn't seem to care who he hurts or why.